Andy joined the Firm in 2002. 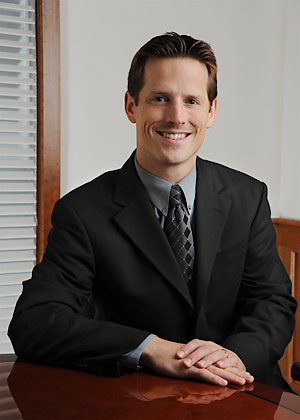 He has 11 years experience working in public accounting after having graduated from Syracuse University in 1999 with a Bachelor of Science degree in Accounting. He is a Certified Public Accountant and his main focus within the firm is individual and business taxation. He is a member of the American Institute of Certified Public Accountants and the NJ Society of Certified Public Accountants. Andy and his wife Andrea, who both were raised in Sussex County, currently reside in Byram Township, NJ with their two sons, Drew and Chase.